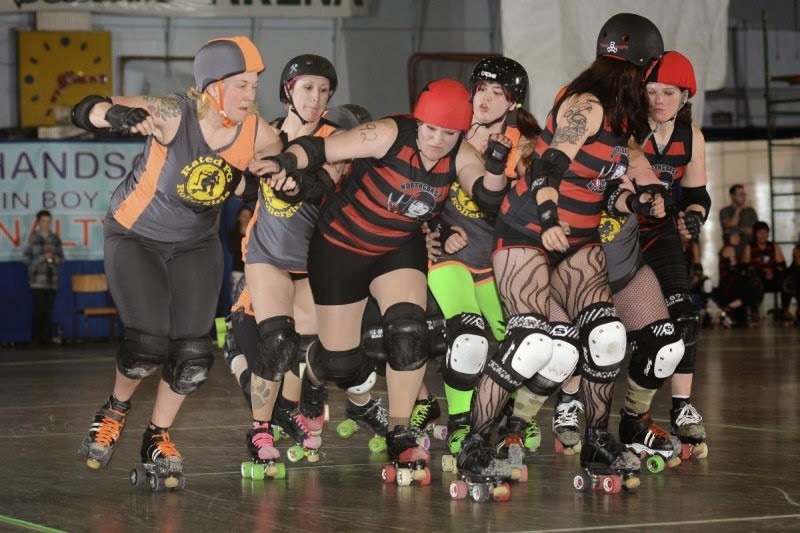 Rollin' News - World Wide Roller Derby News | North Coast Nightmares Win! 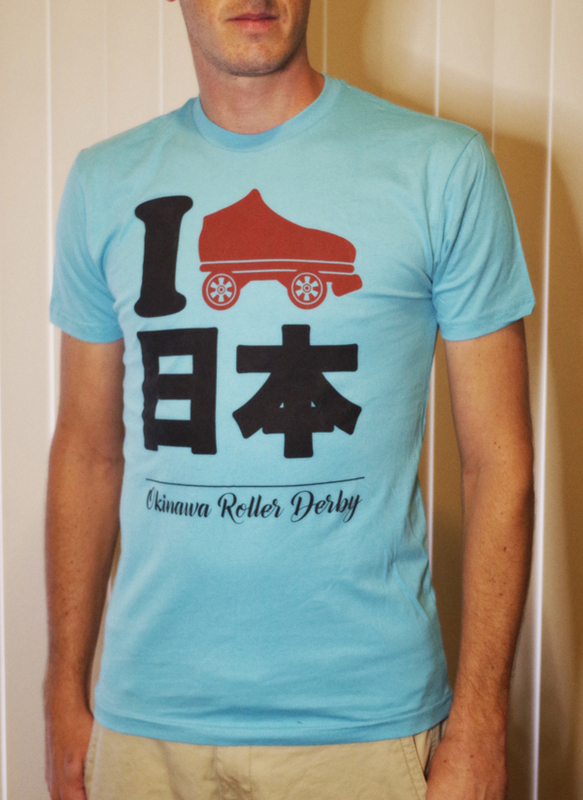 April 19th, 2014 was a wonderful day for derby! 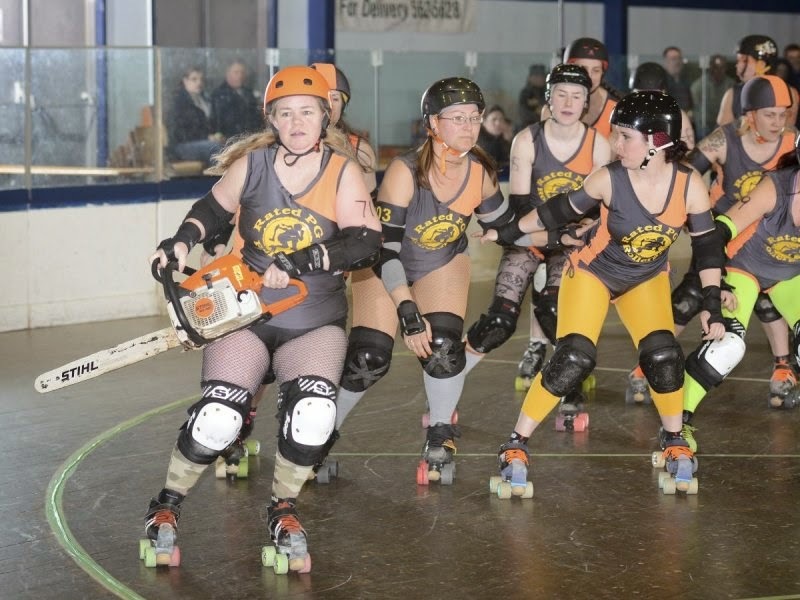 Right in the middle of a long weekend, fans from all over the north came to cheer on Rated PG's Grey team and the North Coast Nightmares from Terrace. There were signs, there were cheers, and there were more than a few beers! 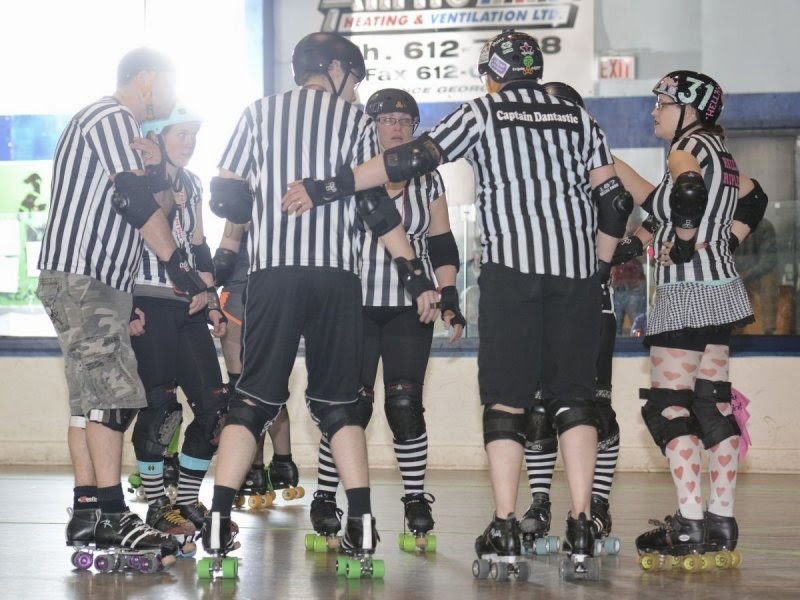 Rated PG would like to thank all of our Referees, Non-Skating Officials, volunteers, and fans for taking the time out of the weekend and for making this event something special! 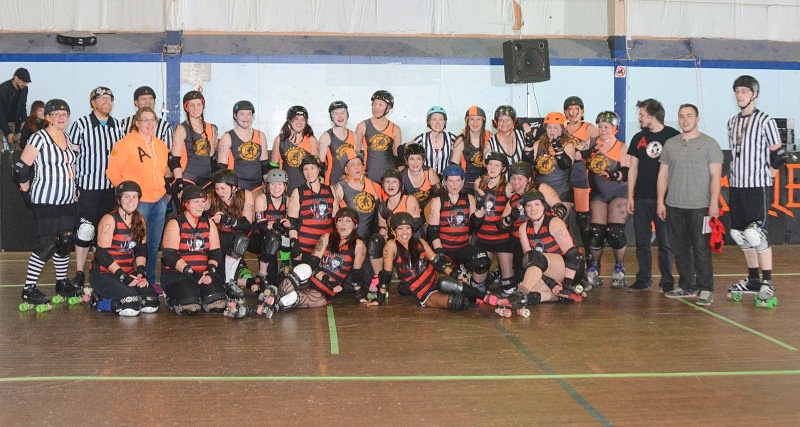 Thanks to the North Coast Nightmares for making the trek all the way to Prince George and for playing a stand-up-in-your-seats exciting game of derby with us! 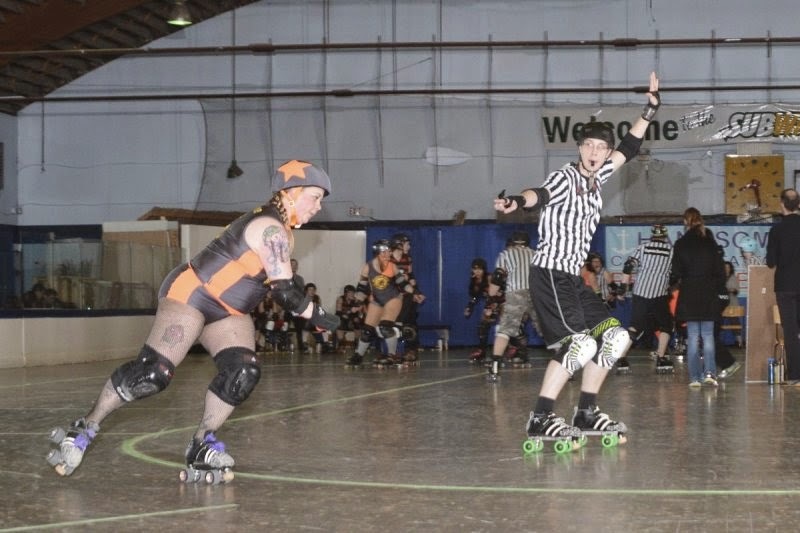 The Nightmares came out the victor at the end of the night with a score of 171 - 128! Both teams were all smiles at the end of the night, and we hope the fans were too! Official Rated PG Photographer Herb Martin has worked his magic again. See below for some highlights of the game and don't forget to check out his website for more photos of this bout and many more!